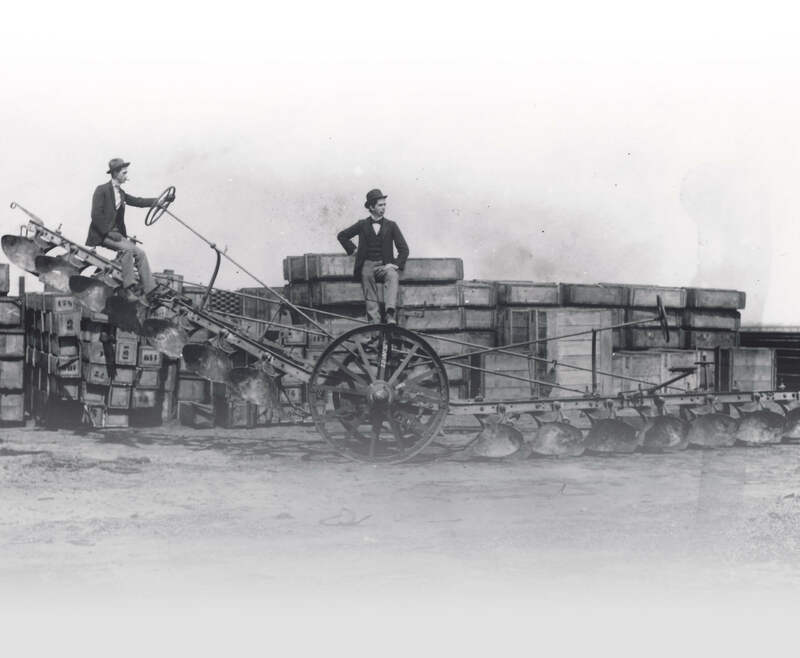 Early in the Gold Rush years, James Bryant Hill made his way from Boston to California. He did not arrive seeking gold, but rather to farm a large land grant between the Salinas River and what is now the town of Salinas. Almost 170 years after he first put seed to soil, we continue to sustainably farm our estate vineyards in the same valley. It is to this pioneering spirit that we salute James Bryant Hill and this bountiful place we call home. 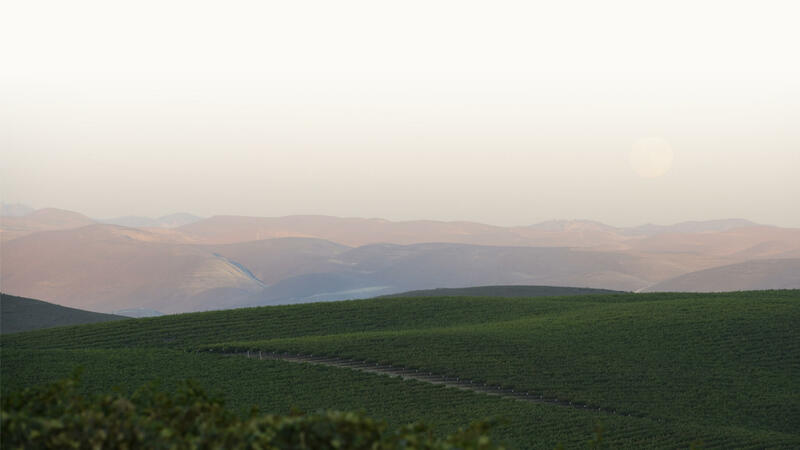 are located on California’s lush Central Coast, one of the finest growing regions in the world. 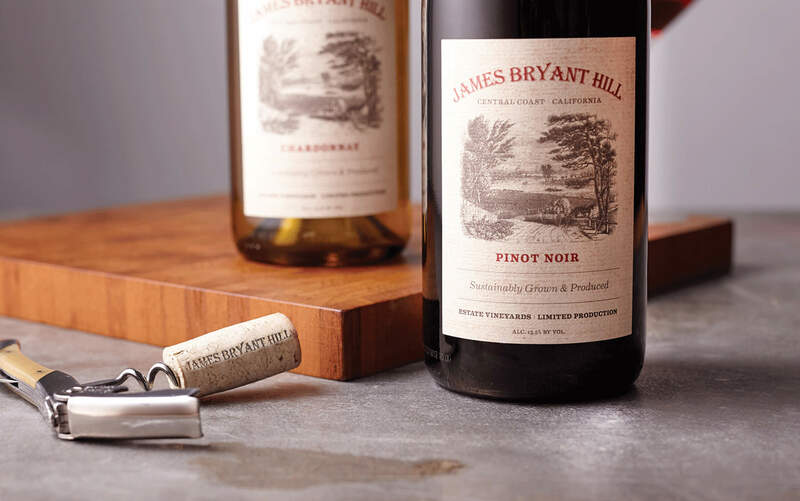 To honor Hill’s pioneering spirit in the agricultural industry, James Bryant Hill wines are 100% sustainably farmed, blending traditional farming techniques with the use of cutting-edge technology. 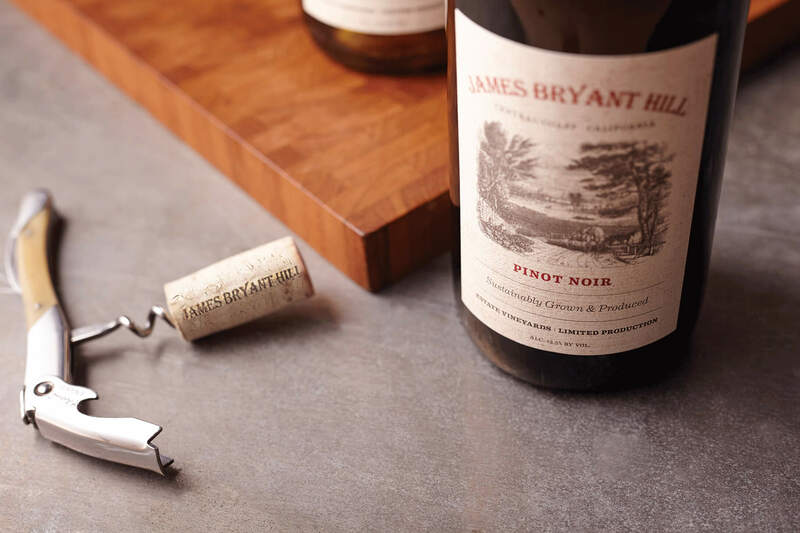 are crafted from fruit grown on sustainably-farmed estate vineyards in California’s Central Coast, where the maritime influence from the Monterey Bay causes cool days and temperate nights. With a marine layer that often lasts until mid-morning and consistently windy afternoons, the Central Coast’s long growing season allows the grapes to ripen slowly and achieve intense fruit flavors.